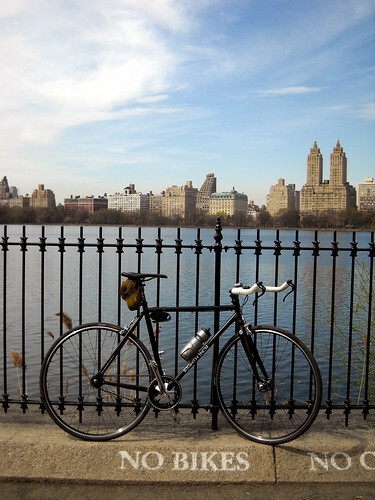 After biking in NYC, pretty much everything else seems boring to me. The city has an overall feel of bike friendliness, with the majority of drivers and pedestrians yielding the right-of-way to cyclists, even at times they shouldn’t have to. Even with all the traffic and red lights every few blocks, the speeds you can hit on the flat roads, and the distance you can cover in very little time, make you almost feel like you’re flying. Unfortunately, not everyone gets along with the bikers. But, cycling in NYC isn’t all bad. I toured the city with my brother-in-law who lives there and knows it well, as well as on my own a few times. 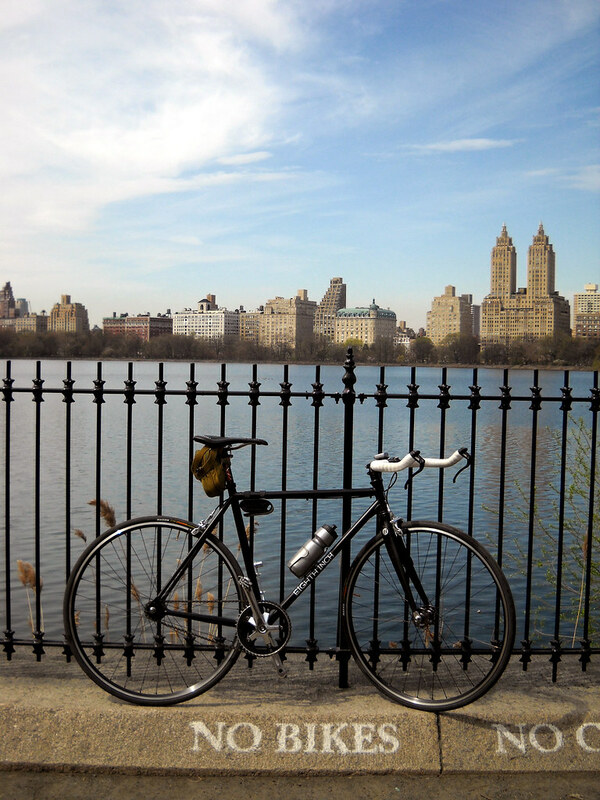 But, if you’re too timid to get lost, then figure out where you are over and over, you can hook up with Bike and Roll NYC, and go on a legitimate tour of the city. They also offer bikes for rent, for those who don’t need a guided tour. Just remember to bring your camera.